A widespread misconception is that being an Architect is a chic profession. Often looked as the occupation for the elite class, Architecture has evolved tremendously in the last couple of decades. The students who enroll now -a- days come from a variety of social backgrounds and disciplines. This profession is not as easy as people make it believe. Being an Architect one must require set of sound skills such as good communication, immense physical stamina, sound concentration, excellent memory, team Spirit, flexibility, responsibility, patience among many others. As an Architect the need to study the designs and plans of structures, their orientation and mental inclination are all a necessity. They have to keep in mind the physical facelift, safety concerns, functional utility and economic viability. In the last 100 years alone, the world saw a tremendous growth and evolution in architectural designs. New concepts as well as technological implementation have changed so many features of the basic fundamental building block of Architecture. 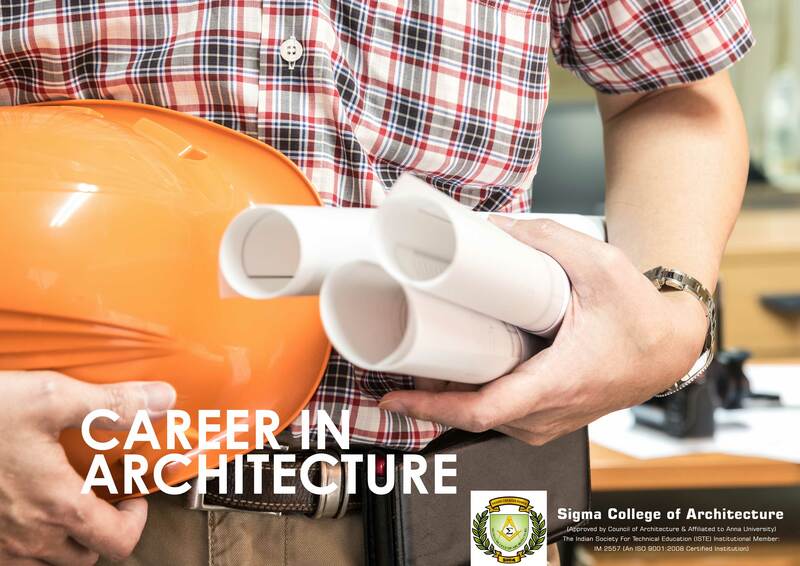 Here at Sigma College of Engineering, we strive to import these fundamentals on to the students and indeed aim at being one of the top Architectural colleges in South India.